Set designer Sandra Goldmark is starting up a new sustainability project with her husband, Michael Banta, a production manager and technical director, along with several theatre colleagues. 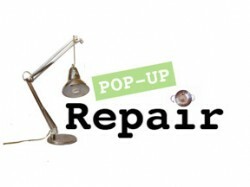 They are opening a 4 week Pop-Up Repair shop in northern Manhattan, this June. The shop is a challenge to the cycle of use-and-discard consumer goods, and will be staffed by theatre artists. 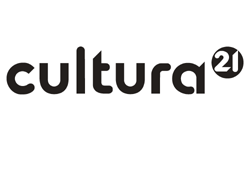 This experimental project is asking the question: Can we as theatre artists create social change, not only with the theatre that we make, but with the way we make theatre – by hand?